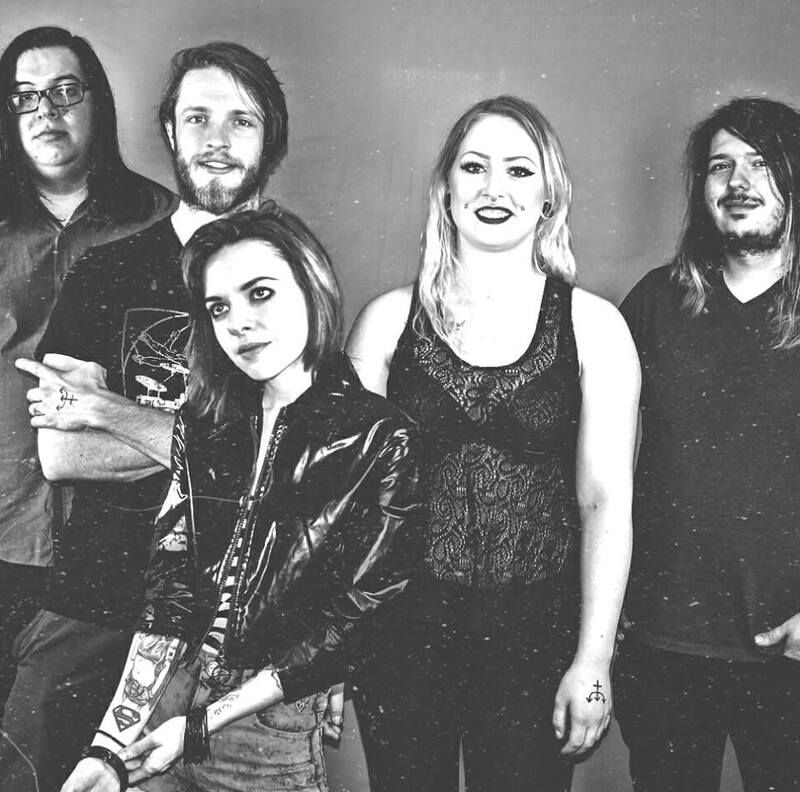 Denver, CO based Alternative Rock Band LaRissa Vienna and the Strange has revealed the Official Music Video for their single, “Haunted,” off of their upcoming, debut LP Neptune VII, due out September 1st. Originally premiered on Tattoo.com, “Haunted” was directed by Daniel Rachlitz and Demi Dehererra. Influenced by David Bowie, Marilyn Manson and Shirley Temple (with a tattoo on her shoulder to match), LaRissa Vienna is a force to be reckoned with. Her somber, ghostly rock tunes will entrance you and run chills down your spine while the melodic, story-telling guitar mixe perfectly with the melancholy tones of her voice and the bass stays loyal to the hard-hitting drums. Despite the soothing rock tones, LaRissa Vienna’s live show is nothing short of electric; despite standing only 4 feet 11 inches tall, her fiery energy demands the attention of every soul in the audience. Starting out as a solo artist in 2008, LaRissa Vienna made her mark on the Denver music scene by writing and producing her own music, which she dubs “spooky rock.” Coming off of the local success of her 2015 and 2016 EPs, Strange Siren and Make the Pain Pretty respectively, and having had accumulated over 100,000 views on her “Underwater” music video within just a month of its release, Vienna is set to release her debut album, entitled Neptune VII” in September 2017. There’s a definite camaraderie on the project, which finds her further honing her craft and establishing herself as a versatile artist within the rock realm, navigating the genre with grace and authority. Centering at its core around reconnecting with your inner child, the album’s lyrical content tackles the subject of facing the inevitable changes that come with growing older. Never shying away from autobiographical honesty, what results is arguably Vienna’s most personal project to date, embracing change and heartbreak as a natural course of life. “The Strange” is Nick Workman – the lead guitarist with wild hair who has experience in every style. Aaron Mendoza on bass, influenced by The Cure and Coheed and Cambria, has experience in experimental bands and plays perfectly with the compelling drum styles of Luke Wolff. The classically-trained violinist Vanity Welch adds a perfect unique touch to the band. LaRissa Vienna and the Strange intend to inspire and influence fans to be creative and express themselves by leading by example.